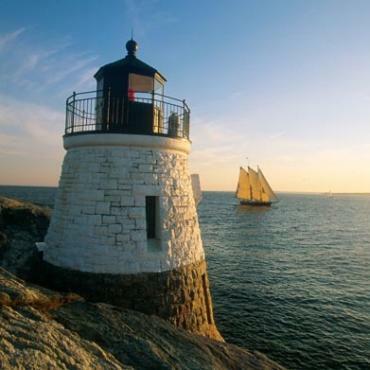 This delightful leisurely tour along the rugged New England coast from Massachusetts to Maine, will offer you stunning coastline, long sandy uncrowded beaches, quiet fishing villages, quaint hamlets, sparkling harbours and wonderful scenery. Arrive in Boston and collect your hire car to drive to Cape Cod. Separated from the Massachusetts mainland by the world's widest sea-level canal, the Cape is always likened in shape to an outstretched human arm bent at the elbow. Happily, much of the Cape's land is protected from development. Nature preserves encompassing pine forests, marshes, swamps, cranberry logs and other topographical features are patterned with well marked walking and cycling trails. At the Cape Cod National seashore you can almost walk the 30 miles along the Atlantic beach and rarely see a trace of human habitation, other than the lighthouses that stand watch over the Cape's dangerous shoals and a few old shacks in the dunes of Provincetown. You may want to take a ferry to explore Nantucket or Martha's Vineyard while you're there. 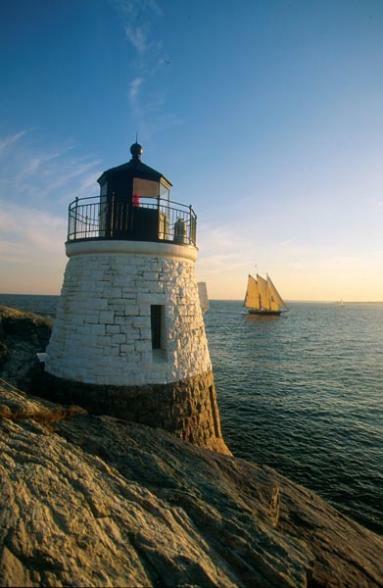 Travel to Newport, Rhode Island today. Newport is famous for its natural seaside beauty and for the magnificent mansions and gardens built there by the industrial barons of America's Gilded Age. You are able to enjoy Newport's treasures from interesting museums to mansion tours to walks or bicycle tours along rocky coves. Newport was the playground of the wealthy from the 1880s to the early 20th century. 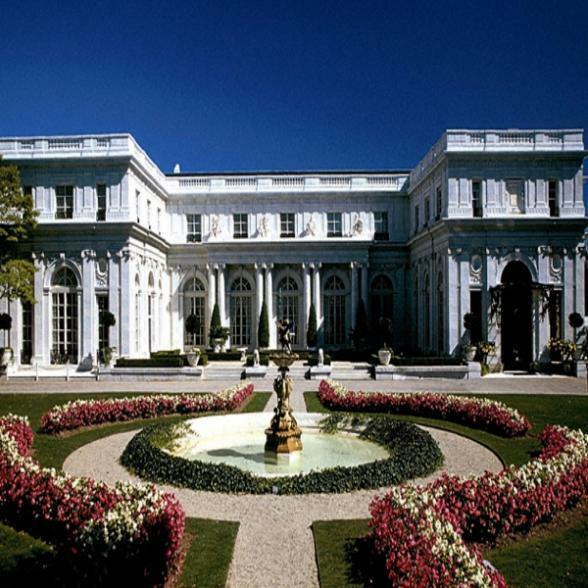 Their fantastically elaborate mansions - the Breakers, the Elms, Marblehouse, Rosecliff are open for tours. Newport was also host to the America's Cup, the World's premier yacht regatta. Discover the north shore today. The 30 miles of rocky coastline north of Boston are punctuated with long sandy beaches, rugged fishing ports and sparkling harbours. 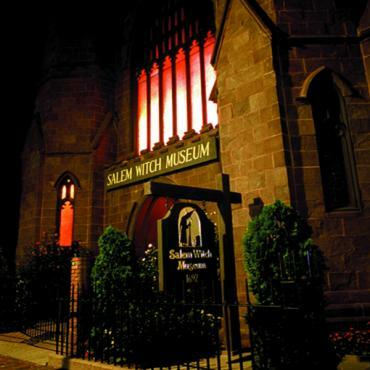 Nautical lore and the ghosts of witches past offer fascinating glimpses into the region's rich history. While here, don't miss Salem, the home of the witch’s trials of the 1690s and novelist Nathaniel Hawthorne's House of Seven Gables. Spectacular scenery awaits as you head north into Maine. 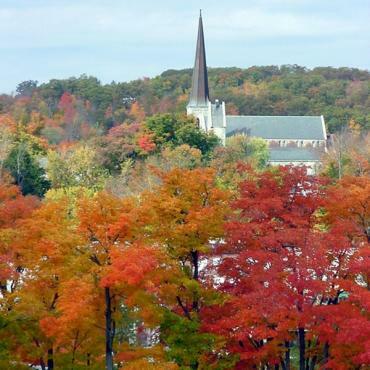 Your destination is Mount Desert Island, known as the home of Acadia National Park and the town of Bar Harbor. Either hike or drive to the top of Cadillac Mountain - the highest point on the eastern seaboard and you'll be the first in the country to welcome the sun. When your trek ends head over to Bar Harbor, the island's hub where you will find more than 100 restaurants. Explore its sidewalk cafes and shops or wander the waterfront and gaze at the 19th century mansions that tower over the water, stately reminders of the days when this small town on Frenchman's Bay was a grand summer resort for society families. 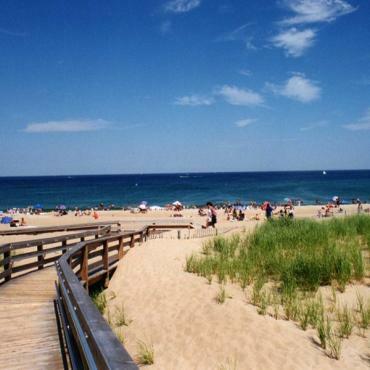 With over 30 miles of sandy beaches from Kittery to Old Orchard Beach it's no wonder the Southern Maine Coast is one of the top vacation destinations in the US. Spend days exploring historic sites and museums, shopping the endless supply of boutiques and antique stores, visiting famous lighthouses and art galleries or just relaxing on the beautiful beaches. End your holiday in America's walking city. 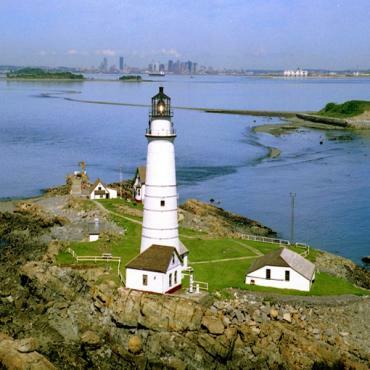 Famous for everything from the Red Sox and Paul Revere to Cheers and clam chowder. 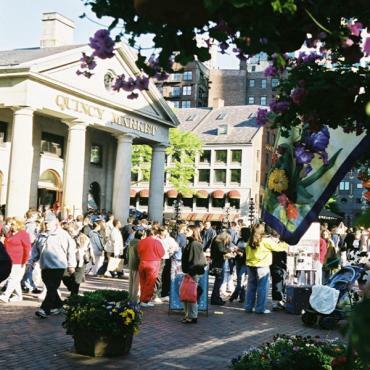 Hop on the Freedom Trail, a well preserved pedestrian path that weaves in and out of historic neighbourhoods. Between landmarks you can shop the fabulous stores on Newbury Street, have a delicious authentic Italian meal in the North End or browse antique shops and distinctive red brick buildings of Beacon Hill. Your journey doesn't have to end here, why not stay on a few days in Boston or take a train to New York city? Call the travel experts at Bon Voyage to discuss your ideal east coast holiday.